Once I am ready to start your portrait, I will send you a digital mock up if you portrait is to be created using a part of a photo or several photos showing you the composition and pose. I will update you daily with progress photos so you can see exactly how your artwork is progressing. At each stage I’m happy to receive all your feedback in order to create the perfect portrait for you. 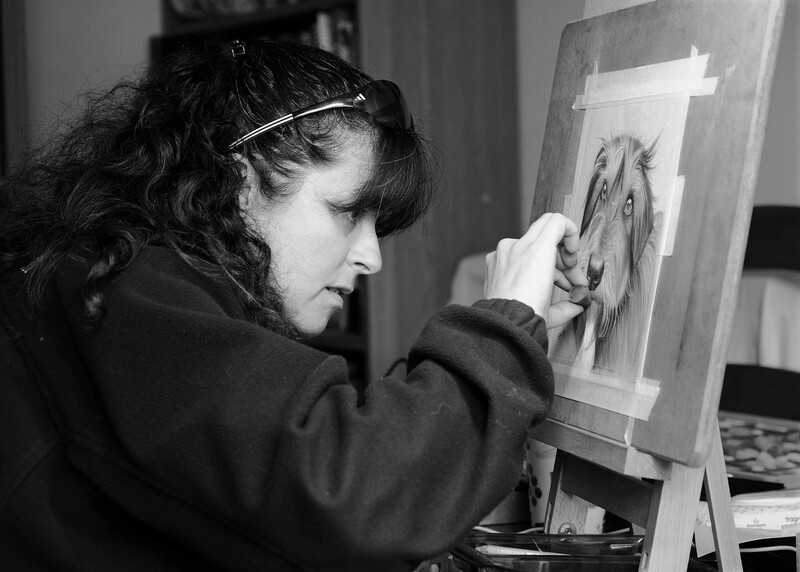 Your portrait will be delivered to you via an insured service or you are welcome to collect. I paint portraits for my customers from all across the world and I look forward to painting your loved ones too. I look forward to hearing from you here or you can contact me by phone here: 07740 282399.